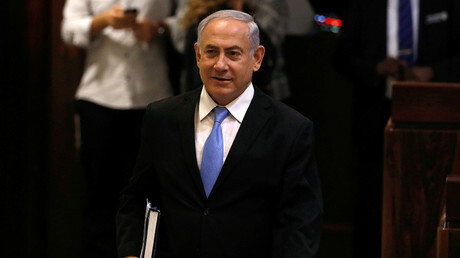 Israel will stop at nothing to contain Iran, even if it has to act alone, Israeli Prime Minister Benjamin Netanyahu said. The PM accused Tehran of plotting to destroy Israel from Syria, where it has been helping fight terrorists at the government's invitation. “Iran is scheming to entrench itself militarily in Syria,” Netanyahu claimed as he addressed the Jewish Federation of North America’s General Assembly in Los Angeles via a video conference on Tuesday. The PM urged a joint effort of the international community to curb Iran, noting that if allies do not support the Israeli lead, it will not hesitate to act on its own. “If we stand together we will achieve it,” he said. “But if we have to – we'll stand alone. Iran will not get nuclear weapons. 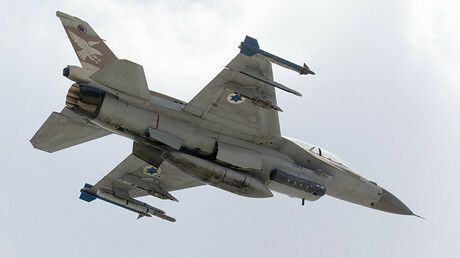 It will not turn Syria into a military base against Israel,” Netanyahu warned. Netanyahu’s claim that the deal “rescinds all the limitations on Iran’s enrichment capacity,” has been disputed by reports regularly presented by the International Atomic Energy Agency (IAEA), that has repeatedly confirmed Iran’s full compliance, the latest such confirmation coming this week. On Monday, a confidential IAEA report, cited by Reuters, reportedly found that Iran did not exceed the limit for enriched uranium stockpiles capped at 300 kilograms, and provided free access for inspection at all nuclear sites. It became the ninth time in a row the UN nuclear watchdog confirmed the Islamic Republic’s conformity with the provisions of the deal. 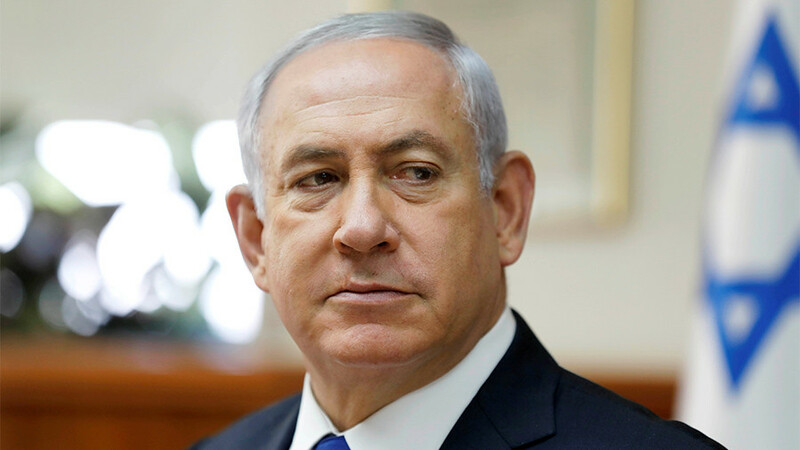 In his refusal to acknowledge the effectiveness of the deal, Netanyahu is one of a very few world leaders, the others being US President Donald Trump and, recently, French President Emmanuel Macron. Donald Trump notoriously labeled it “the worst deal ever” and refused to recertify Iran’s compliance with the agreement in October. The US Congress now has until mid-December to consider whether to re-impose sanctions on Iran. Last week, French President Emmanuel Macron spoke of the possibility of amending the nuclear deal with Iran to cover ballistic missile development by the Islamic Republic, drawing ire from Tehran, which insists that its ballistic missile program and nuclear development are two separate issues. Speaking about a Russia-US-Jordan agreement to withdraw “non-Syrian” military units from the de-escalation zone in south-eastern Syria, Lavrov said that “there was no talk of Iran, furthermore, of pro-Iranian forces.” Syrian President Bashar Assad has recently thanked Iran’s Supreme Leader, Ayatollah Ali Khamenei, for standing behind his government in the battle against terrorism. "The Syrian Arab Republic and the Islamic Republic of Iran are continuing the fight against oppression and aggression and eliminating the threats of terrorism," Assad wrote in a letter in September, as cited by Press TV. Contrary to Iran and Russia, which have been engaged in the conflict at the invitation of the legitimate Syrian government, the US-led coalition is operating in Syria without any international mandate or permission from the authorities. Israel has been launching airstrikes on Syrian territory, either targeting what it claims are Hezbollah positions or in retaliation to stray projectiles that occasionally land into the Israeli-occupied side of the Golan Heights.